Occasionally, I’ll be asking colleagues to offer their perspectives on the Library and what we do. In addition—given my particular interest in anticipating our third century—I might ask them to describe what that means for them, as Dr. Jeff Reznick, Chief of the NLM History of Medicine Division, so eloquently does in his guest post below. For several years now, the NLM’s History of Medicine Division has been embracing the future as we continue our mission to collect, preserve, make freely available, and curate for diverse audiences the NLM’s treasured historical collections, which span ten centuries. I’ve described this mission as stewardship of the past, and I have argued that it is not mutually exclusive of embracing the future, because to be the best steward of history during times of change, it is important to anticipate, explore, and chart the paths toward many possible futures. So what do I mean by embracing the future? Embracing the future means facing change. It means engaging and grappling with it, because studying history can contribute meaningfully to contextualizing and shaping change. Embracing the future means supporting open and “citizen-centered” government. It means enabling access to all, not just a few. It means engaging new audiences, not only the traditional ones. It involves engagement across the disciplines, and across the spectrum of the public, to ensure that scholars, educators, and interested people of today and tomorrow can have access to the world’s historical medical heritage for research, teaching, and learning. A Chorus of Voices. 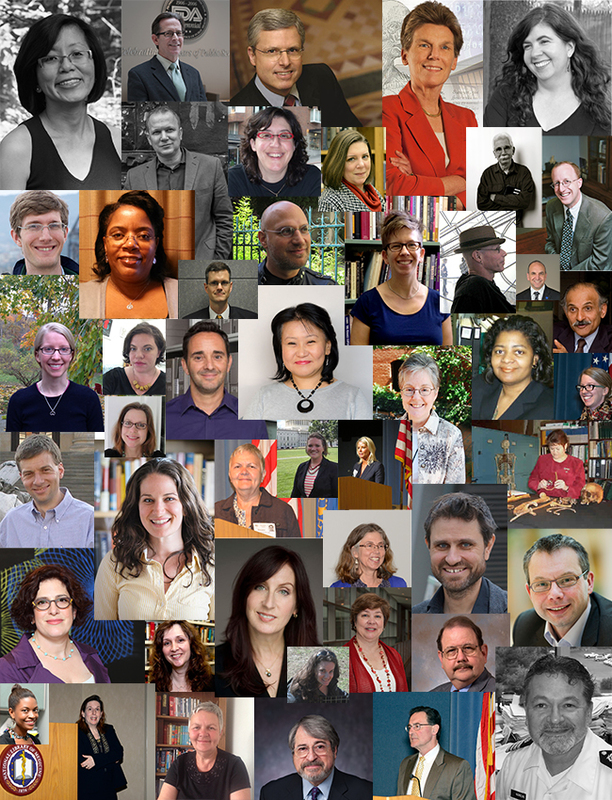 Through its blog Circulating Now, the NLM is giving voice to our patrons from a variety of disciplines and backgrounds, who—each in his or her own way and together—recognize the research and educational value of our world-renowned historical collections. Embracing the future means embracing fair use and supporting robust digitization as a means of both access and preservation, and achieving these goals through mutually supportive public and private partnerships. Moreover, embracing the future means appreciating and understanding that digitized historical medical collections exist in a format appealing not only to those focused on deep reading and close study of individual works, but also to scholars and to entirely new audiences interested in mining these digital surrogates and their associated metadata data for more data-focused research. The evolving digital world is producing an ever-increasing volume of digitized physical material and born-digital resources. The worlds of “big data” and data science are meeting a longstanding world of persistent physical objects that contain records of the human condition. As these worlds collide and coexist, opportunities abound to advance interdisciplinary collaboration and expand cooperation among institutions and organizations that preserve history and support current and future medical research, and research in all disciplines. Embracing the future means pursuing exhibitions and otherwise giving voice to the research and educational value of our historical collections as they speak to important contemporary and historical topics like domestic violence, AIDS, health care professions, and slavery. And finally, from a leadership perspective, embracing the future means meeting individuals where they stand, treating them as colleagues and as part of a team. It means supporting mentorship to advance careers, continuous learning to advance interdisciplinary research, and teaching focused on historical and contemporary issues of health and the human condition. These initiatives are not only keys to embracing the future of challenges and opportunities. They are keys to succeeding in that future. Next Next post: Holidays Greetings from the Mezzanine!